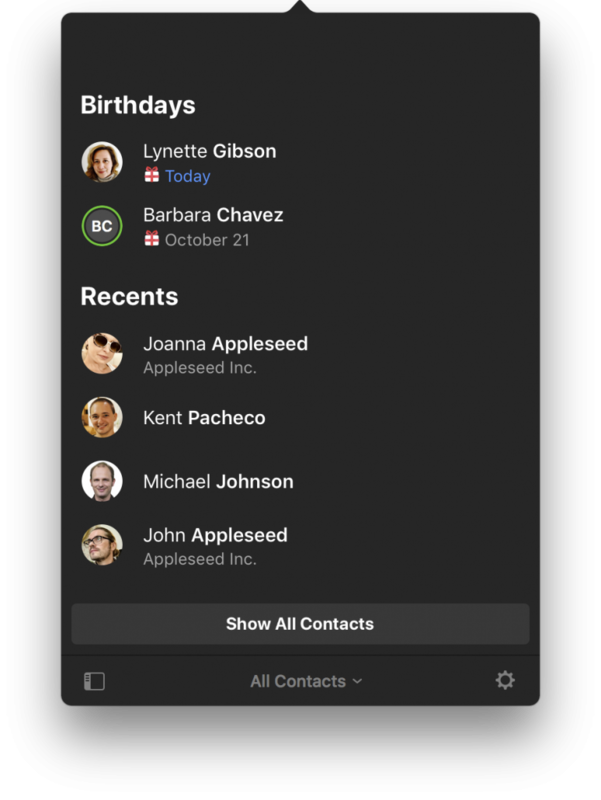 Flexibits, the makers of our favorite calendar apps, Fantastical, launched Cardhop today, a brand new app designed to manage and interact with your contacts in a whole new way. Looking up someone’s contact info in order to share it with someone else. 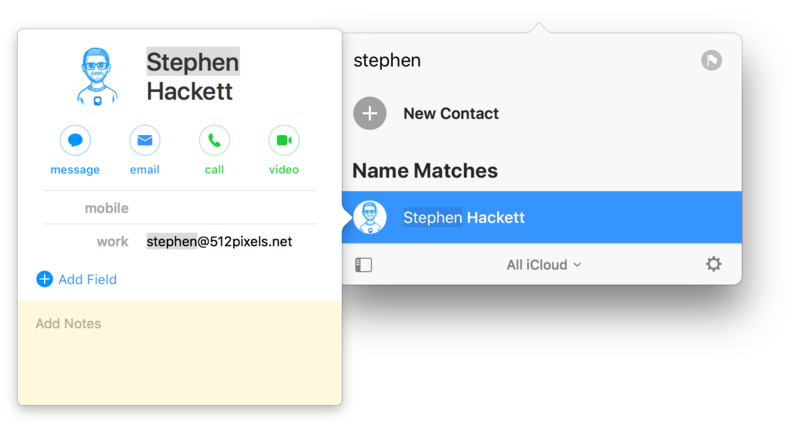 Adding new contact info to a previously created contact or creating a new contact altogether. Or, you know, contacting someone, be it through iMessage, email, Twitter, Slack, etc. Finding the app needed to send your communication. Finding your recipient inside the app. Forming and sending your communication. 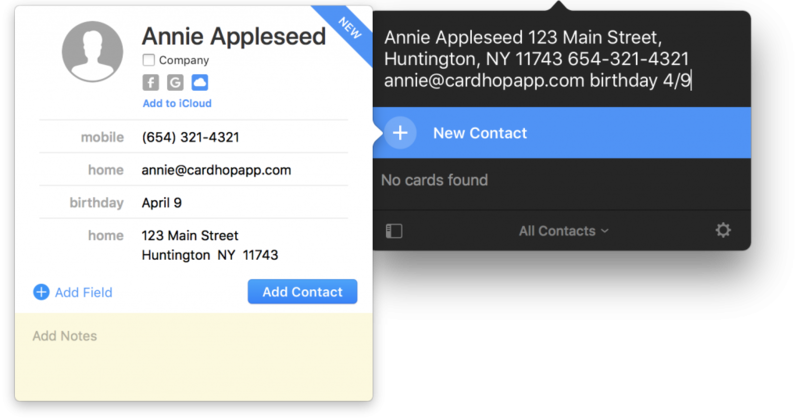 Cardhop finds a way to turn your contacts workflow on its head and takes a lot of the mental friction out of many of the most common contacts tasks. Cardhop’s main search bar is where all the magic happens. First, Cardhop is best used by either memorizing the default keyboard shortcut or creating your own keyboard shortcut. By default, a Control + Alt + D shortcut brings up the Cardhop search bar and you’re all set. To look up someone’s contact info, simply type their name. You can take it a step further and directly copy any piece of that contact’s info by simply putting “copy” in front of your search. “Copy Hackett Email” and boom, it’s on your clipboard. You can push deeper yet. Type “Email Hackett” and Cardhop will quickly open your mail app of choice with a new email ready to go. If your typed name isn’t in your contacts list, Cardhop will know to create a new contact with the information in the search bar. You can type something like Wayne Gretzky 555-1234 home and Cardhop will create a new contact with the home phone number already entered. 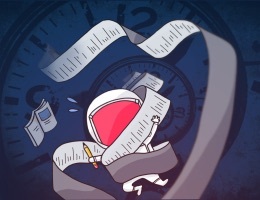 Cardhop can also auto format a pasted address, saving a huge amount of time in the process. It’s always baffled me that Contacts.app makes you individually insert each address field. You can see many of Fantastical’s best features make their way into Cardhop. Fantastical is known for its natural language parsing and this language parsing is front and center in Cardhop. Call: Call a contact using your phone. Copy: Copy a contact’s information. Directions: Show a map of contact’s address. Email: Compose an email to a contact. Facetime: Start a FaceTime video call with a contact. Facetime Audio: Start a FaceTime Audio call with a contact. Large Type: Show information about a contact in large type so you can read it from far away. Message: Start an iMessage/text message with a contact. Skype: Start a Skype call with a contact. Spotlight: Perform a Spotlight search for a contact’s name. Twitter: Send a Tweet to a contact. URL: Open the URL associated with a contact. VoIP: Start a Voice over IP call with a contact. Notably missing upon launch is the ability to send a message via Slack. I personally interact with my contacts more often through Slack and Basecamp more than any other platforms, so my fingers are crossed we’ll see this in the future. 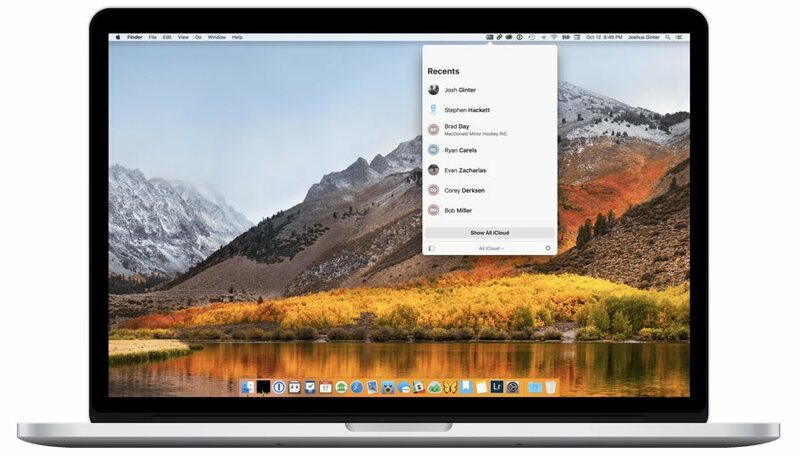 If you’re a Touch Bar user with Apple’s latest MacBook Pros, Cardhop has you covered. 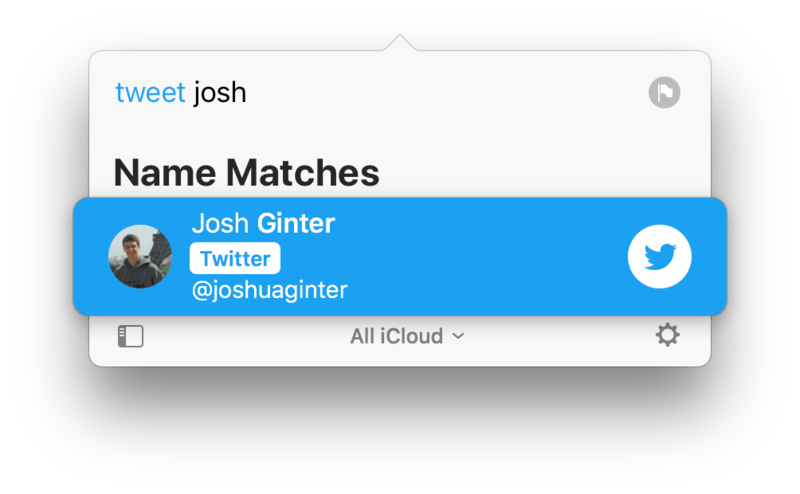 As you’re typing a contact’s name into the search bar, you can use the Touch Bar to quickly select your method of interaction. It might be quicker to just type the mode of communication you want to use. However, I find myself using the Touch Bar more often and I’m grateful for the expanded capabilities the Touch Bar offers in Cardhop. This list of actions at launch are how Cardhop is sure to change your contacts habits. 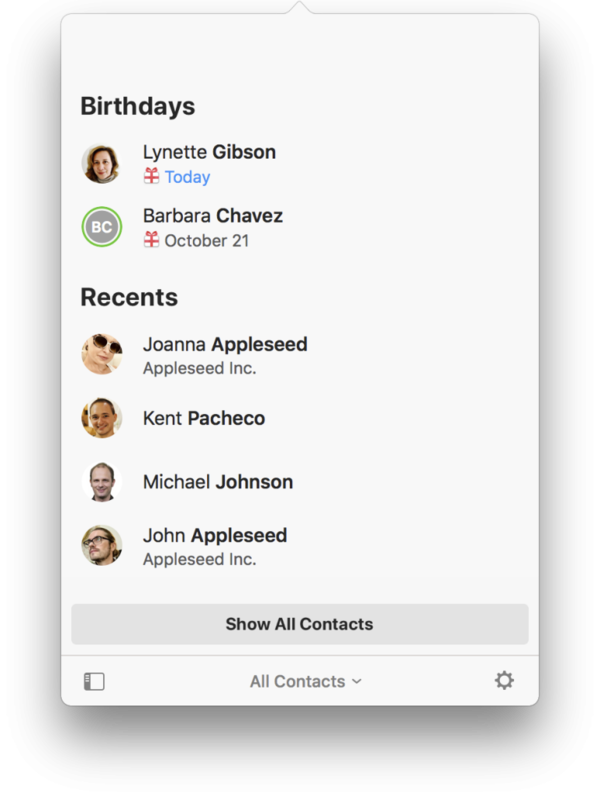 It’ll take the stress out of looking up or adding new contacts and it’ll save you lots of time in interacting with your contacts. Cardhop effectively turns the old contacts workflow (find app, find contact, send communication) on its head by simply allowing you to start a communication with a few keystrokes. Cardhop’s paradigm doesn’t follow other run-of-the-mill contacts apps and its design is no different. The launch screen isn’t managed alphabetically, there isn’t a big plus button urging you to create a new contact card, and best of all, there aren’t metadata or inspector windows to tab through. Instead, Cardhop greets you with a search bar and a list of your seven most recent contacts. Cardhop’s design is simple, lightweight, and straight to the point. 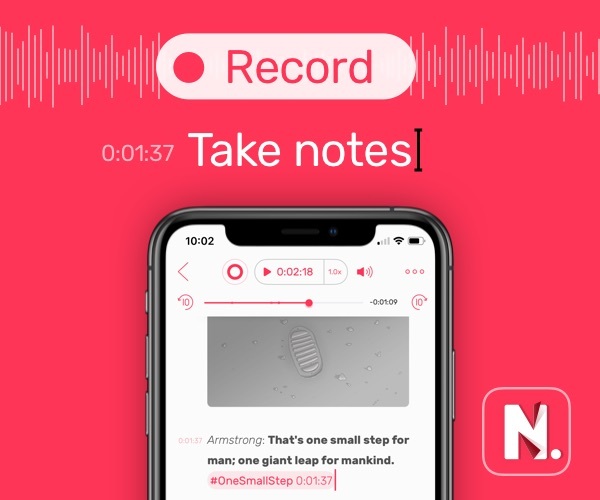 It boasts two different themes (light or dark), can be kept in your menu bar or dragged around the screen, and has delightful interaction sounds that help bring out the app’s character. You can see iOS 11 and macOS High Sierra’s design language in the app as well, with the bold, left-aligned “Recents” dominating the main screen. Cardhop feels right at home on Apple’s latest OS. What makes the best apps the best isn’t just that they do things better than their competition. Very often, it’s that the best apps do things differently than their competition. Cardhop applies this approach to the contacts management world. Cardhop doesn’t so much manage contacts, although it can do that if needed. Instead, Cardhop focuses on quickly interacting with your contacts. 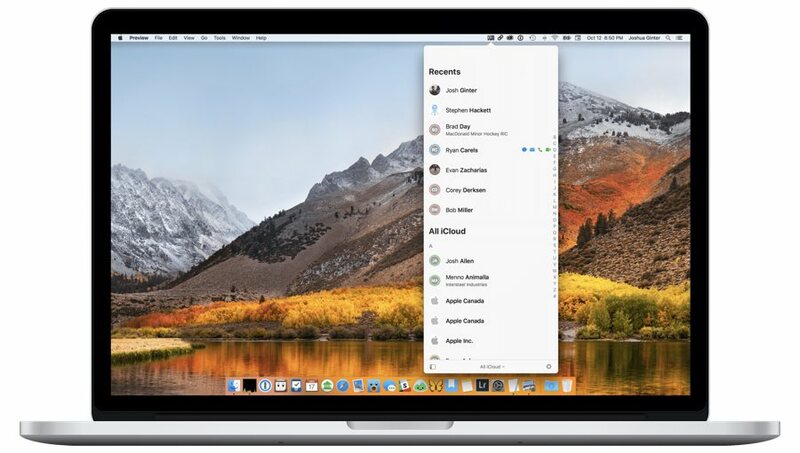 With just a few keystrokes and without touching the mouse/trackpad, you can go from surfing the web to emailing a contact in the blink of an eye. If you’re thinking “a contacts app isn’t for me” or “I don’t use contacts”, please force yourself to open Cardhop for at least one or two days. You will quickly see how many opportunities there are where you need to access and interact with your contacts each day. I was one of those people who instantly figured Cardhop’s features would be lost on me. I forced myself to use it for two days and how I use my MacBook Pro has changed. To be frank, I already miss not having Cardhop on my iPhone and iPad. Give Cardhop a try and see if it can change your habits. I bet it will. You can get Cardhop on the Mac App Store for a launch sale price of $14.99 for a limited time, after which time Cardhop will be available for $19.99.